Upgraded and better than ever! 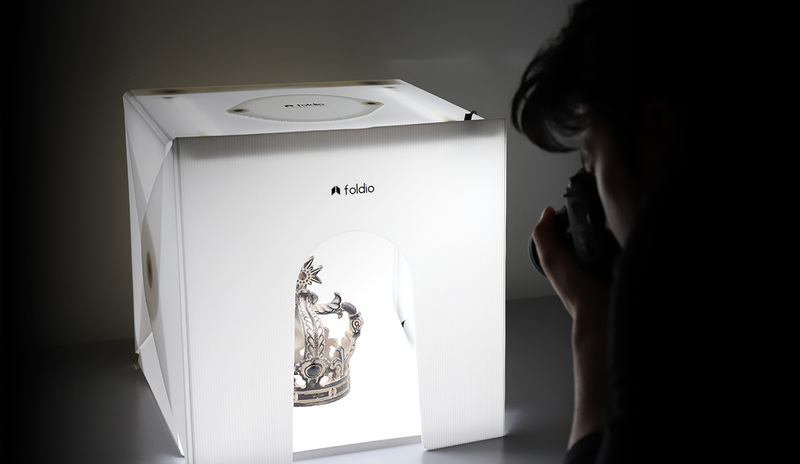 Foldio2 Plus is a 15-inch all-in-one photo studio. The magnetic clips allow for super easy set-up and take-down. Foldio2 Plus is great for at home, in the field or at the office - you can take the Foldio2Plus anywhere you go! 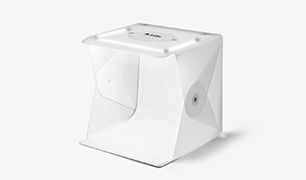 The Foldio2Plus brings the same easy setup capability as our previous Foldio Studios. 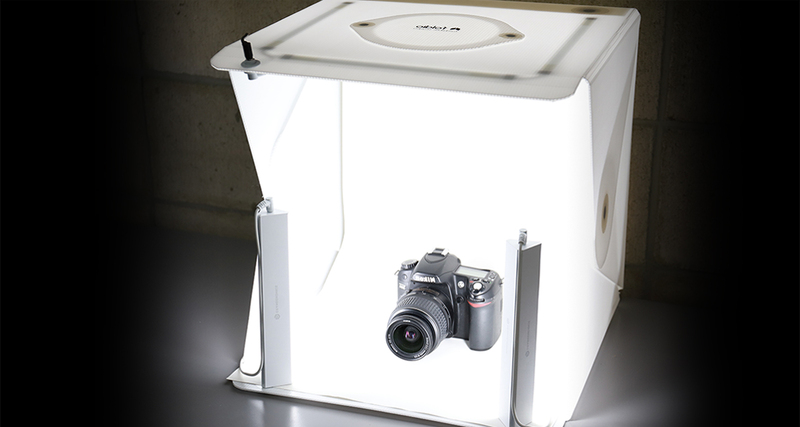 The magnetic clips make it quite easy - you can set up the studio in just 10 seconds! 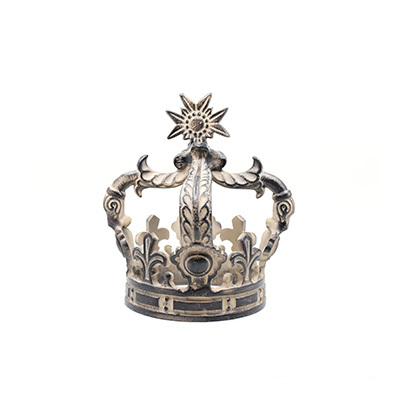 Plus, the magnets and studio walls are made of high-quality, durable material. 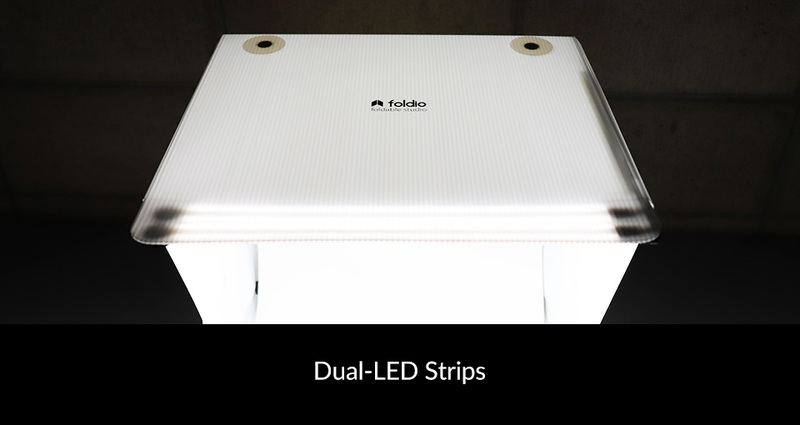 The Foldio2Plus is built to last! Setting up the perfect backdrop can be really annoying - that’s why we designed the Foldio2Plus backdrop to install very easily. Just clip the magnets on and you're ready to go! 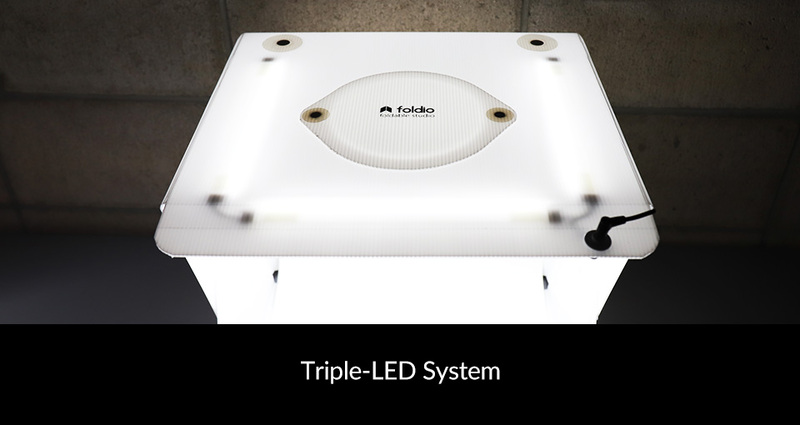 The Foldio2plus has an all new lighting system based on feedback from our customers. 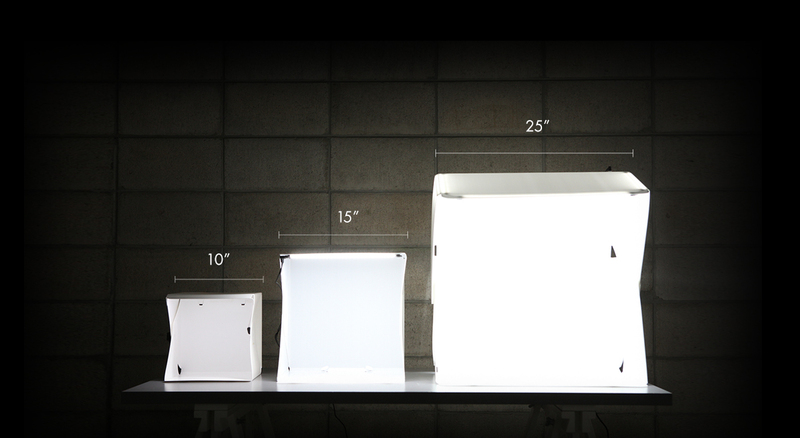 It features a triple-LED lighting system for all-around lighting. 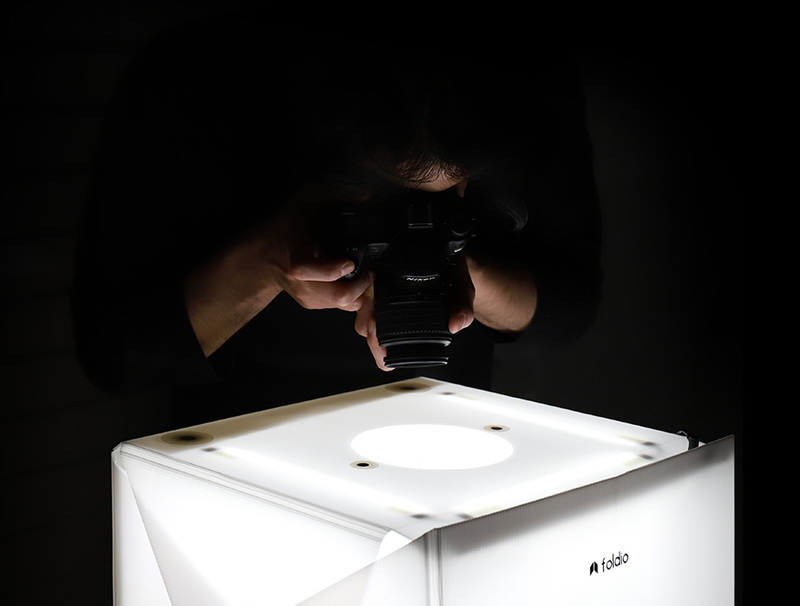 LEDs arranged centrally around the diffuser cover ensure maximum lighting capability, efficiently minimizing shadow. 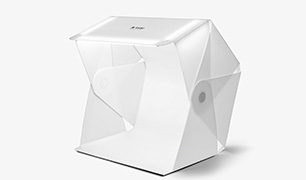 The Foldio2Plus features a removable top cover for Flat-Lay Shooting. Simply remove the magnetic cover to shoot objects from above. 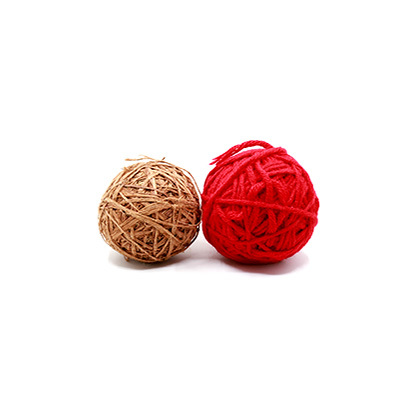 Make sure you tell it right with stunning photos. 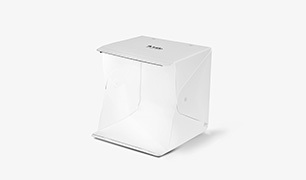 The front cover can be detached depending on lighting needs. When shooting from the front side,simply remove the front cover. 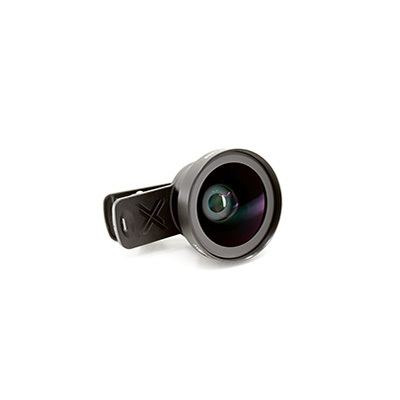 Reattach the cover for maximum interior brightness when shooting from above. Good news! 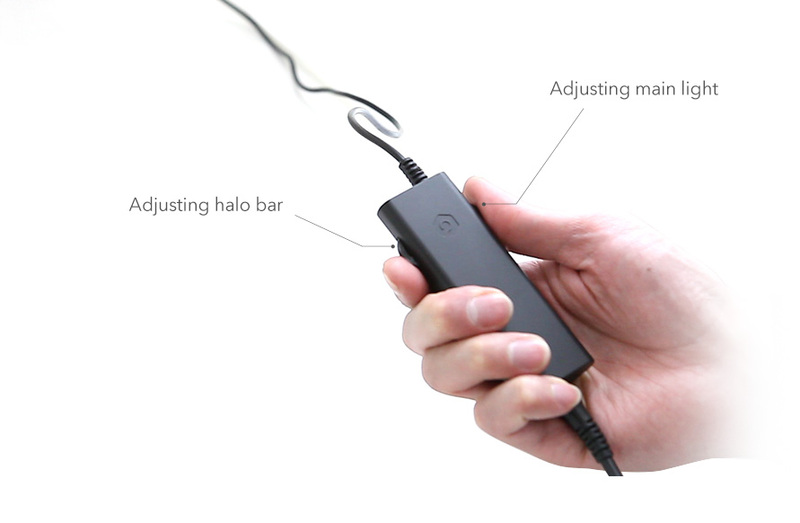 The Halo Bars are compatible with the Foldio2Plus. The Halo Bars have magnets inside, allowing you to clip them on to the magnets within the studio. Plus, you can control the studio triple-LEDs and the Halo Bars separately using the two dimming switches on the adapter. The dimming controller lets you adjust the brightness of all the LED lights in order to achieve the perfect mood. Expand your creativity with the more powerful Foldio2plus.